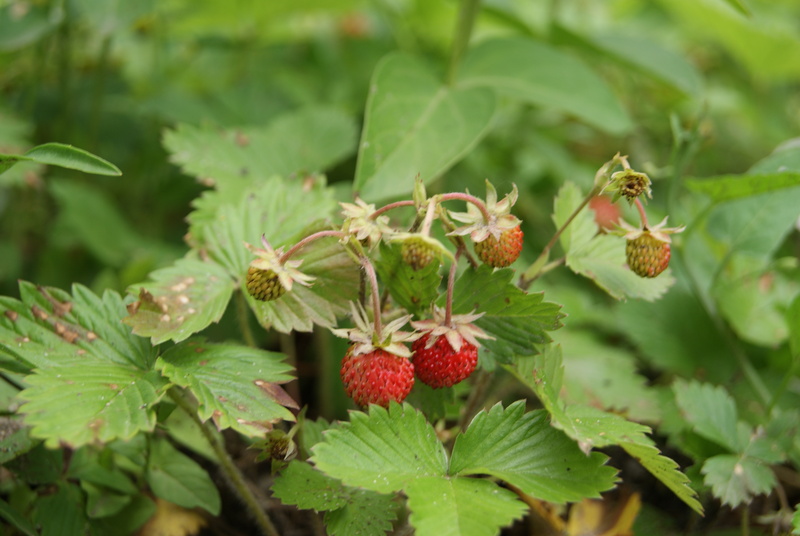 Wild strawberries are small but delicious and sweet. A syllable is a unit of pronunciation having a vowel sound and usually one or more consonant sounds. Syllables give words their rhythm and make poetry possible. Saying an unfamiliar word syllable by syllable may help, although an understanding of prefixes and suffixes is essential for proper pronunciation. A prefix may have more than one syllable. A suffix may have more than one syllable. A root word may have more than one syllable, as well as a prefix and a suffix, making up a long word.